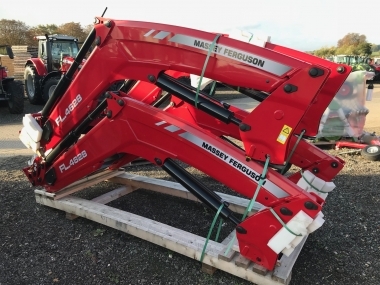 Second hand Massey Ferguson tractors at Chandlers Lutterworth Massey Ferguson tractor depot are available to view 6 days a week (closed Sundays except during harvest). 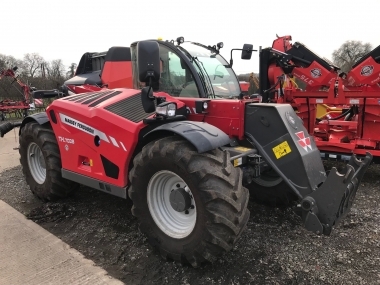 Located close the M1 motorway (London to Leeds road), just 4 miles from Lutterworth in Leicestershire, the Chandlers Massey tractors depot at Lutterworth is easy to access from throughout the UK and Europe. If you are travelling from the North, come off the motorway at Junction 21 (the M1-M69 interchange), and take the A426 (Lutterworth Road), we are on this main road after approximatley 5 miles. 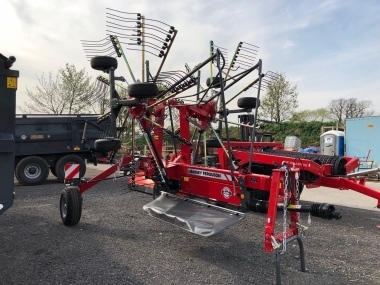 If you are travelling from the South, come off at Junction 20 (Lutterworth), and again take the A426 (Leicester Road), travel through the town of Lutterworth and we are approximately 4 miles north of Lutterworth on the main road. 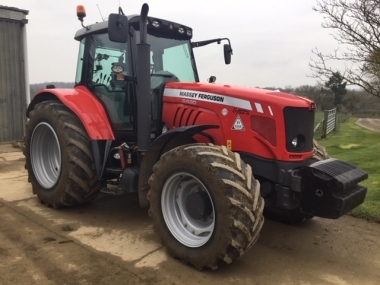 We advise phoning ahead to check that the Massey Ferguson tractor you are interested in is located at the Lutterworth depot to avoid disapointment. 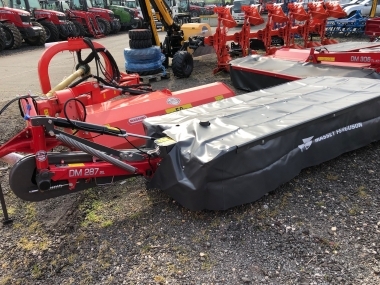 The most local airports to the Chandlers Lutterworth depot are London Luton (approx 45min by car), or Nottingham East Midlands (approx 45min by car). Alternatively the most local rail link is Leicester central train station. 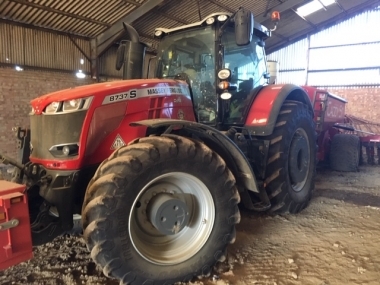 Chandlers Lutterworth depot has a team of highly trained service technicians to supply, perpare and service our stock of good quality second hand Massey Ferguson tractors. 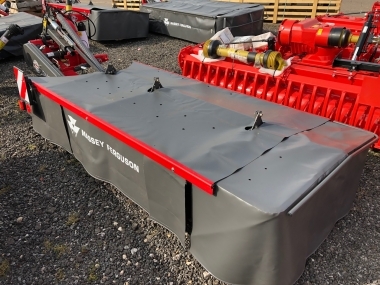 We look forward to welcoming you to our Chandlers Lutterworth Massey tractors depot.